As the name suggests, solutions for flat roofing is our speciality, but not only flat roofing, you can also find several other cost effective solutions for low pitched steel, (including cut edge corrosion) asbestos, channels and gutters. One of our main principals, Gaco Western, a leading and respected innovator and manufacturer of flat roofing and other waterproofing materials founded in 1955, pioneered the GacoPro 100% Silicone Flat Roofing System, which, over the decades has built up tremendous respect from the roofing industry. Gaco products are proven in a wide variety of climates ranging from arctic to desert to tropical monsoon downpour conditions throughout the USA, Middle East, Asia and South America. Aged / weathered Felt, Asphalt, EPDM, TPO & most Single Ply, Asbestos, Steel, Felt, Concrete, Lead, WPB plywood, Fibreglass, Polyurethane etc. 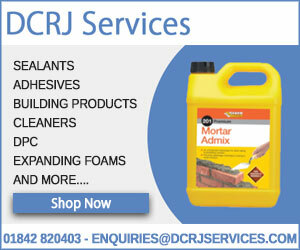 Also ideal for valleys, gutters, roof channels etc.